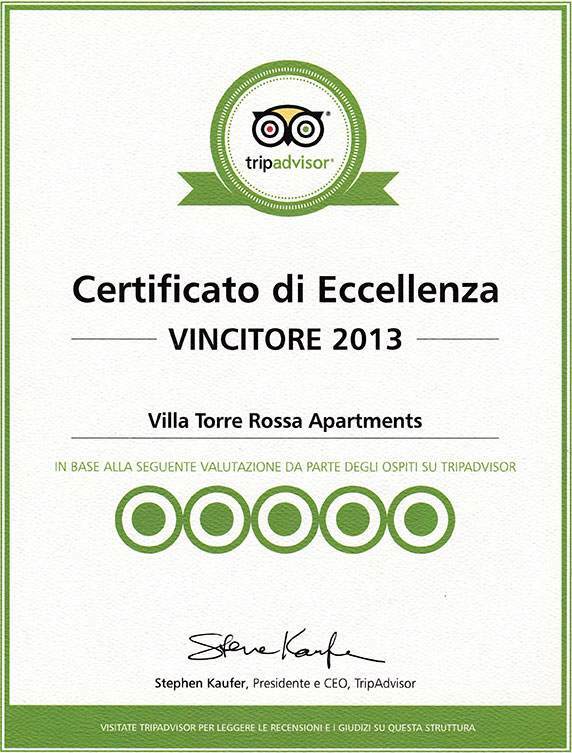 Tenuta Torre Rossa is only 7 km from the center of Florence, a must-see place for those coming to this area. A city that attracts visitors from all over the world, fascinated by its unrivaled artistic and cultural heritage, is the ideal destination for long walks in the historic center where you can contemplate, among others, masterpieces such as the Duomo, the Basilica di Santa Croce, Ponte Vecchio, Accademy Gallery and the Uffizi Gallery. 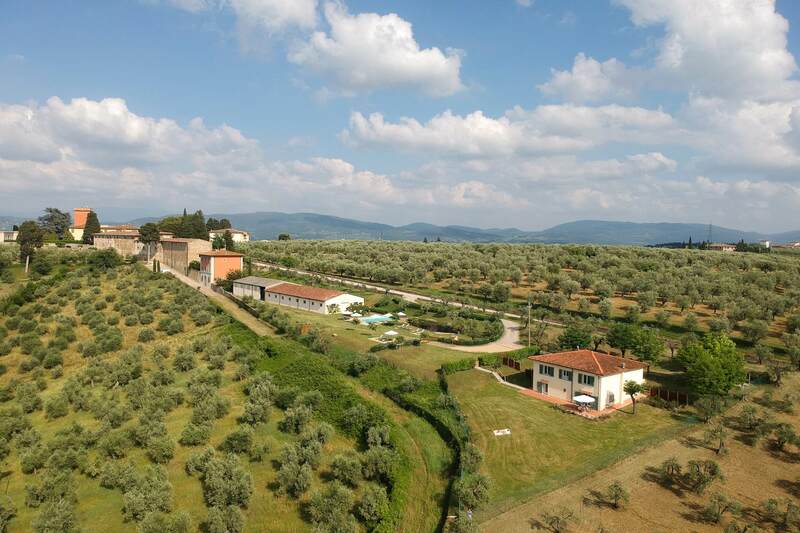 At 5 km from the estate lies the pretty village of Impruneta, located at the gate of the Chianti Classico area and surrounded by vineyards and olive groves. From an artistic point of view, not to miss is Chiesa (Basilica) di Santa Maria all'Impruneta and the adjacent museum; originally of the nineteenth century, rebuilt in the Renaissance, boasts important works by Michelozzo and Luca Della Robbia. Another great reason to visit Impruneta are the terracotta and wine making. Most of the furnaces are located in Via Chiantigiana down from the main square of Impruneta. 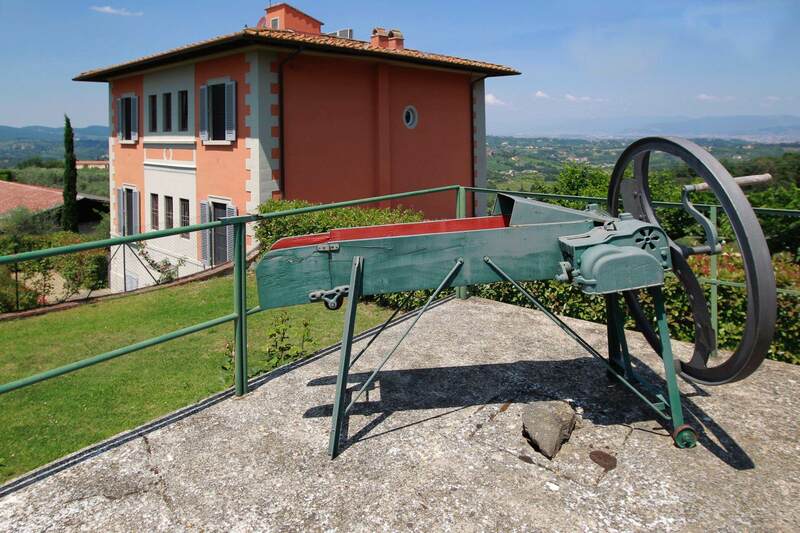 It can be found, among other artefacts, the great orci, once containers for preserving olive oil and now placed in the gardens and atria of the beautiful surrounding villas. 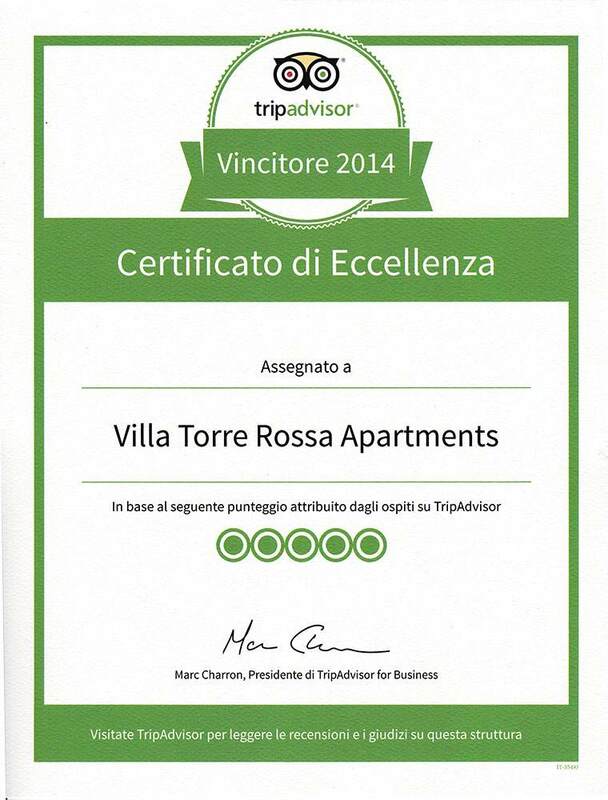 A visit to the territory of Chianti can not be ignored by a tasting of the world famous wine. The curious traveler will find hospitality from local farmers who will introduce him to the discovery of the "Chianti dei Colli Fiorentini"
In the surrounding area there are many places of historical and natural interest such as Greve in Chianti, Volpaia, Castellina in Chianti, Radda in Chianti, Gaiole in Chianti, Panzano in Chianti. If you haven't Acrobat Reader, download it now. From autostrada toll booth at the Firenze-Impruneta exit continue towards Florence. Pass the small village Bottai and at the first traffic light at the end of the square turn right. Follow the tree-lined avenue to the roundabout and follow sign for Impruneta. 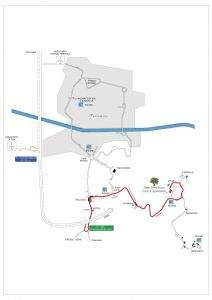 Continue for 3 km up hill, pass through the village Pozzolatico and after 1.5 km turn left following the sign San Gersolè and continue for 250 meters until you arrive at the parking area. 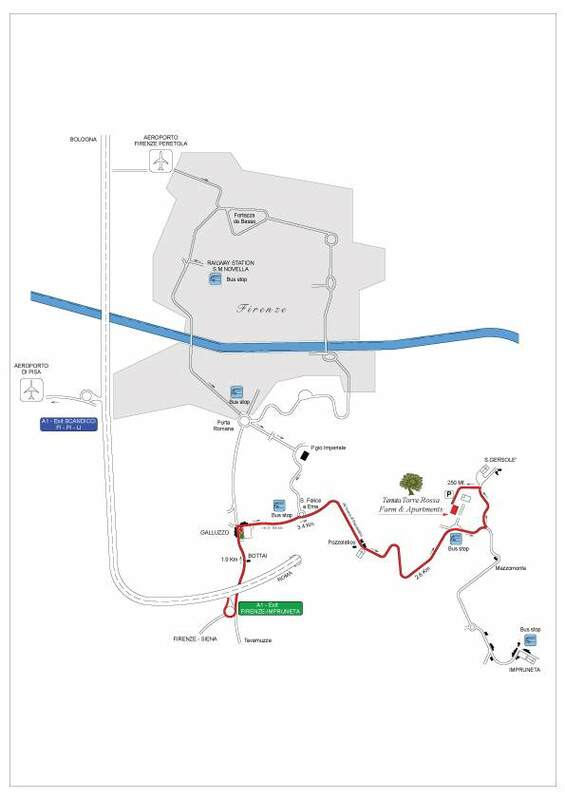 From Florence, once you have reached the square at Porta Romana, go up the hill towards Poggio Imperiale. After the traffic lights, and once you are at the top of the hill, turn right towards San Felice a Ema. At the small roundabout at the bottom of the hill, continue for Impruneta. Continue for 3 km largely uphill, pass through the village Pozzolatico and after 1.5 km turn left following the sign San Gersolè and after 500 meters turn left in Via Naldino and continue for 250 meters until you arrive at the parking area..
From the train station of Santa Maria Novella, take a CAP coach in via Nazionale and continue towards Impruneta via Pozzolatico. 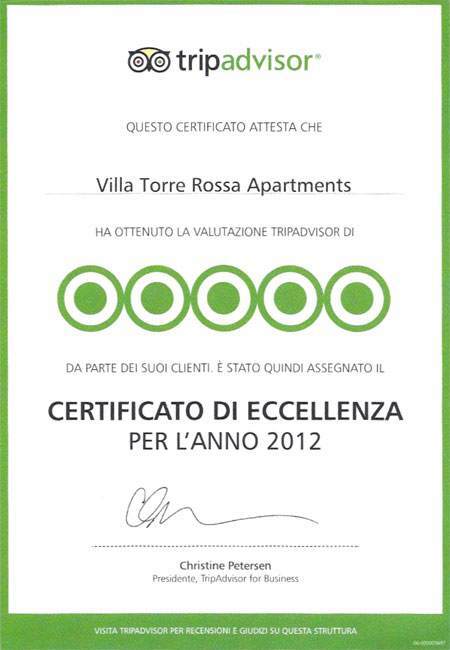 Then get off at Cancelloni Torre Rossa.